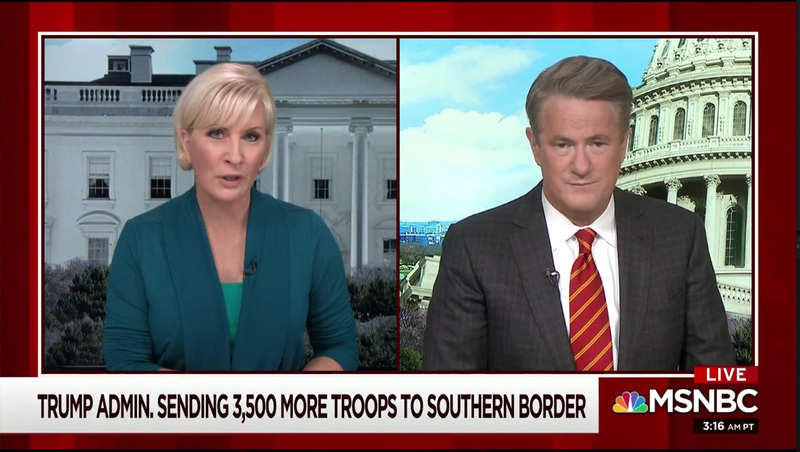 Welp, that didn’t last long — after three days in a row with co-anchors Mika Brzezinski and Joe Scarborough in Studio 3A, the show was a “split” edition Friday, Feb. 1, 2019. The married anchor team frequently anchors the show from different locations, sparking viewer speculation on why. The two anchored together in-studio Tuesday, Wednesday and Thursday of this week.